Thanks to all the interesting discussion around these challenges we have come up with ideas for how Jisc could help with five of them. We now need help from Jisc members and other experts to decide which of those ideas would be most valuable for us to pursue. So we are asking people to express support for any of the ideas they particularly like. Please visit our co-design 2016-17 page to find out more. If you have any feedback or suggestions that don’t fit in our feedback form then please contact the relevant challenge lead or Andy McGregor as we are keen to hear all types of feedback. The feedback period closes on 30th January and we will announce the ideas we are exploring in early February. Three ideas came out of the discussion in relation to Digital Apprenticeships. The consultation highlighted the need to move to different delivery models. National employers want national delivery and meeting increased government targets while maintaining high quality is infeasible without the use of technology. However this throws up questions about how to deliver effectively to a wide range of learner cohorts, from 16-18 years olds used to study to adults over 50 who have years of work experience but lack qualifications, or who are seeking career progression. Practitioners want to move to new models of delivery to meet the changing and demanding needs of the growth of apprenticeships. The challenge is, we assume that they know how to do this and have the necessary skills to embed digital technologies in the design and delivery. 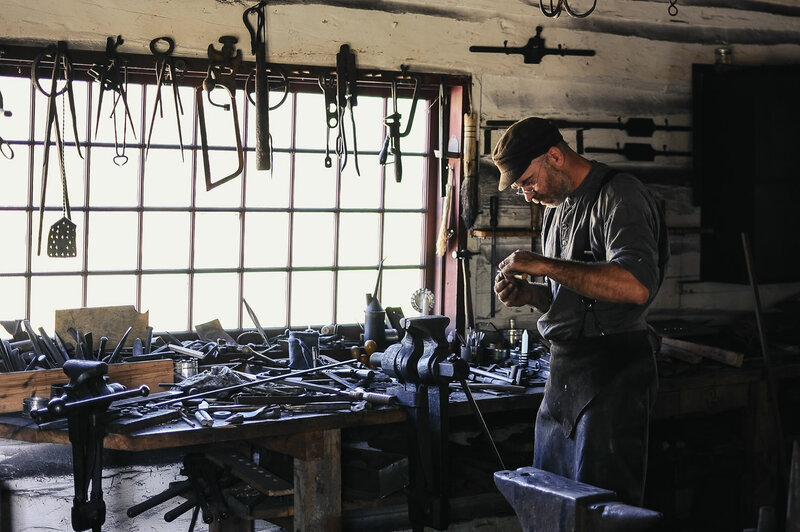 Could Jisc explore whether we could deliver tools, resources, and data that anyone designing an apprenticeship could use to develop a course that makes effective use of technology and uses an appropriate mixture of online, blended and face to face learning? Many people we talked to highlighted that there are significant challenges in assessment. The lack of approved awarding bodies in over 50% of apprentice standards and the move to end-point assessment and its separation from the delivery of training are two of the most pressing examples. We believe technology-enhanced approaches can offer cost benefits without losing validity and reliability – eg remote verification and online proctoring and that it is essential to incorporate formative checkpoints to prepare learners for end-point assessments. This area needs more detailed investigation before appropriate solutions can be found so we are proposing starting that exploration to identify the specific problems and explore how technology can address those problems. Not all apprenticeships lead to permanent roles. Some employers train for their supply chain, or their needs change during the apprenticeship. This will require learners to demonstrate their skills, qualifications and experience as they seek advancement and move between employers and training providers in order to progress to higher level apprenticeships. A related problem is that some potential apprentices struggle to find employers when transitioning from formal education to apprenticeships, as they need to be able to demonstrate suitability, often in vocational areas in order to engage relevant employers who can sometimes be small or even micro. The consultation uncovered that whilst the use of e-portfolios and VLEs was widespread to demonstrate skills, this didn’t support the learner when seeking employment. Learners need to be able to demonstrate verified vocational and employability skills, qualifications and experiences in one place, simplifying interactions with potential employers as they progress through their careers. Could we explore a new type of tool that allows students to easily curate and demonstrate the verified skills, knowledge, experience and qualifications they have gained, both formally and informally? To enable learners to curate and showcase experiences and activities to potential employers as they loop between study and employment during their careers. We are asking people to express support for any of the ideas they particularly like. If you like any of these ideas, please register your support using our form. All expressions of support will be publicly visible. The form will be open until 30 January 2017. See a spreadsheet of the results so far. Please visit our co-design 2016-17 page to find out more. The feedback period closes on 30th January and we will announce the ideas we are exploring in early February.